This post was sponsored by Comfort Formula but all thoughts and opinions are 100% mine. Unfortunately after trying everything I could to keep my milk supply up, I had to start supplementing. I knew that this was probably going to be the case seems how I have had to do this with my two previous children as well. Just not in the cards for me I guess! With that said I knew I had to find a formula that I loved and was not a fortune! I shop at Smith's all the time and it only made sense to find something I like there to make it easier on this busy momma’s life! 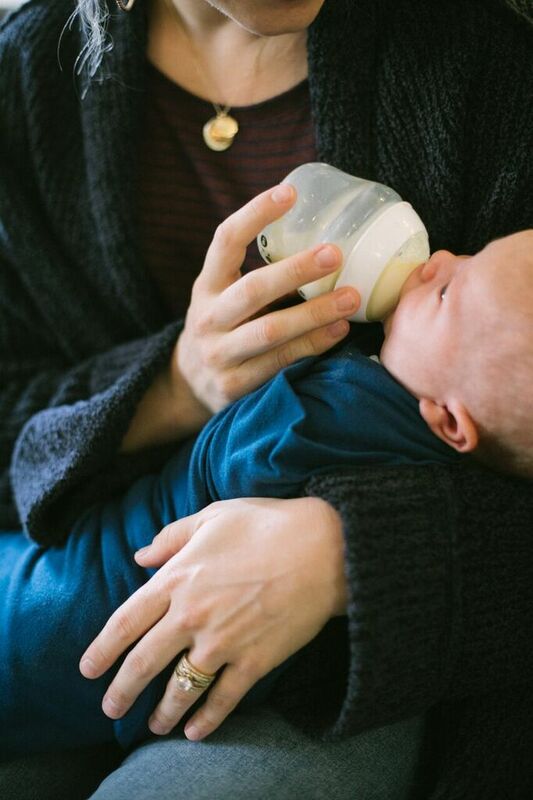 I chose Comfort Infant Formula. Comfort Formula is recommended by pediatricians. They are designed with all the vitamins and minerals your baby needs for a healthy first year and beyond. 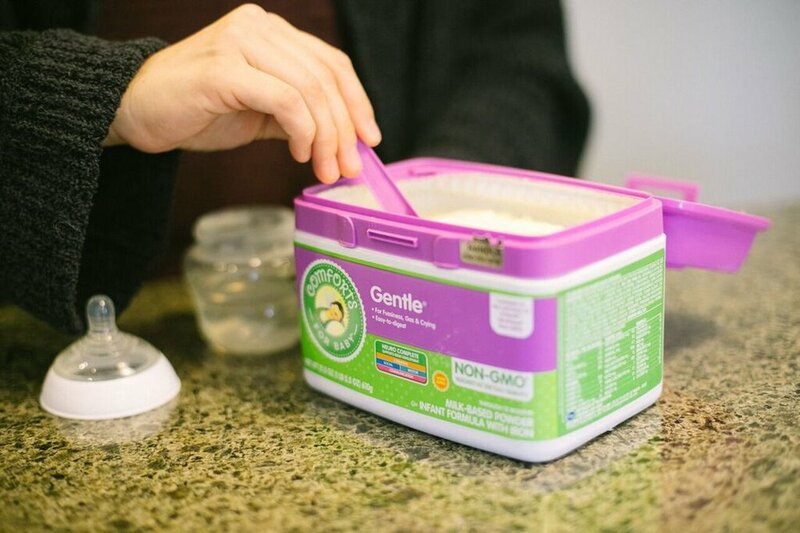 Comforts™ now offers NON-GMO Infant Formulas that are produced using ingredients that have not been genetically engineered. These replace our standard Infant formulas. Same quality nutrition, same excellent savings, now NON-GMO. I am so glad that I have found a formula that makes me and my baby boy happy. If I can't nurse, I want the next best thing! 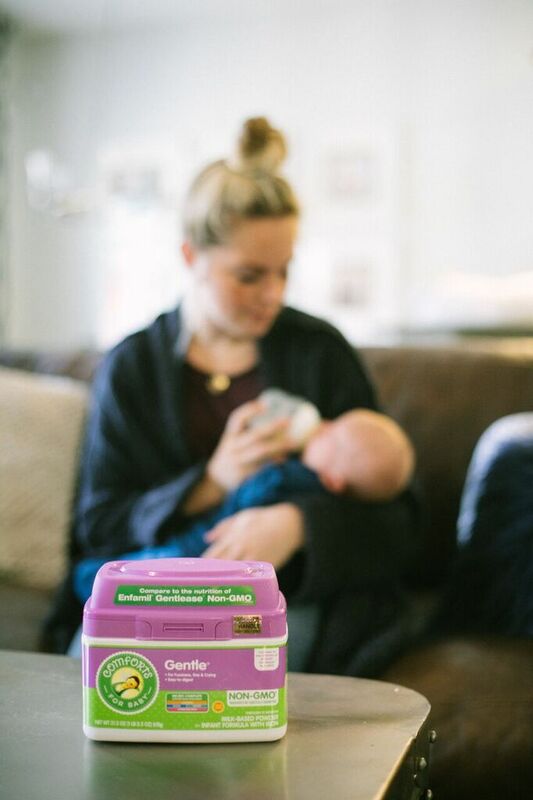 I love that Comfort Formula has so many options to choose from, it took us a couple tries but we found one that works great. 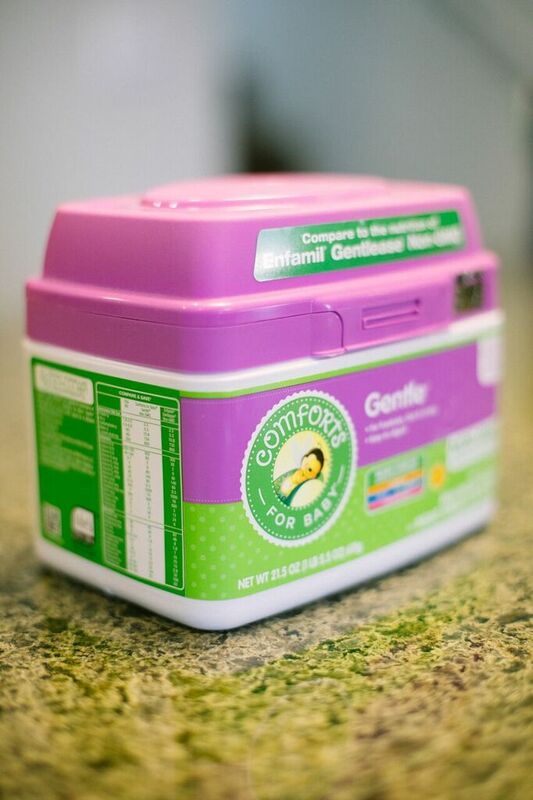 The Comfort Formula Gentle version has helped soothe his tummy. Comfort Formula can be found exclusively at any Kroger® family of stores.